I received one treatment to test and I think it's a great product! It has a very light citrus scent, which is refreshing. Step 1 was a physical exfoliant that wasn't too harsh on the skin. I've seen a lot of people scrub too hard when it comes to any kind of physical exfoliant and it can irritate the skin. When you massage this product into the skin gently, after sitting on the face for 5-10 minutes, it shouldn't be painful but gently removing any dead skin cells. Step 2 is the Vitamin C Concentrate and Vitamin C is known to reduce the appearance of sun spots and dark spots, boost collagen production, reduce inflammation, evening out the skin tone and making it brighter. The concentrate almost goes on like a thin clay mask that dries somewhat clear on the face in which you apply the Melting Cleaner on top of it and leave on for an additional 10-15 min. You should feel a slight tingling or warming sensation on the skin. I highly recommend you patch test if you are sensitive or have severe acne. My skin appeared much brighter than when I started and the fine lines on my forehead appeared smoother. Usually, you aren't able to see a huge difference until you use the product as suggested for at least 6-8 weeks but I definitely noticed a difference in my skin. I'm excited to try it again and see what kind of long-lasting results I can get from it! I received these products complimentary from Influenster for testing purposes. Candy without the added pounds?? I'm in!! If you saw my closet you would think that I am a beauty product hoarder. Well, I'm not so much a hoarder, just a beauty product junkie. Anything new that comes out on the market, I'm there. 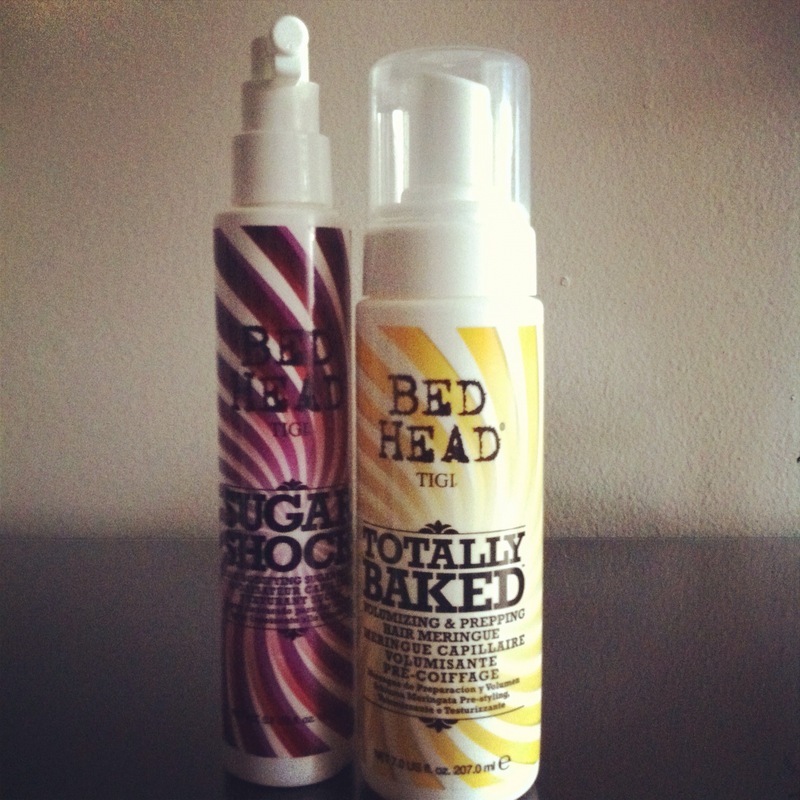 My latest obsession is TIGI's new Bed Head Line - Candy Fixation. Not only do these products work well, they smell so good all I want to do is eat them! Sugar Shock reminds me of the Pink Sugar perfume that sold like crazy when I used to work at Sephora years ago! A fabulous product that adds body to the hair, without the tangles. Use it for a tousled beachy look or sleek evening do. Totally Baked pumps out like a fluffy cloud of meringue. It's super light and creamy and adds life to your hair without the heavy feeling. Some other products in the Candy Fixation line include a Sugar Root Dust Power, Marshmallow Hair Texturizer and a Glaze Haze Smoothing Serum. Make Up Forever really lasts....forever!! The one question I get religiously, no matter where I go....."What's your favorite foundation?" The moment I laid eyes on this Make Up Forever HD, I knew we were going to develop a very special relationship. 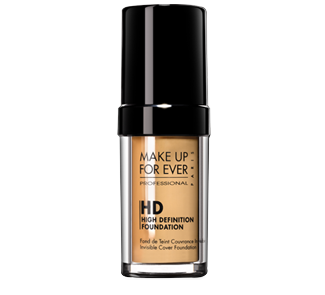 HD is an oil-free liquid foundation providing medium to heavy coverage for skin tones of every kind. Paired with the MAC 130 Short Duo Fibre Brush, your skin just glows as if you were photoshopped. I've recommended this product to everybody! It's so easy to work with you can use as little or as much as you desire and the end results are sure to WOW!